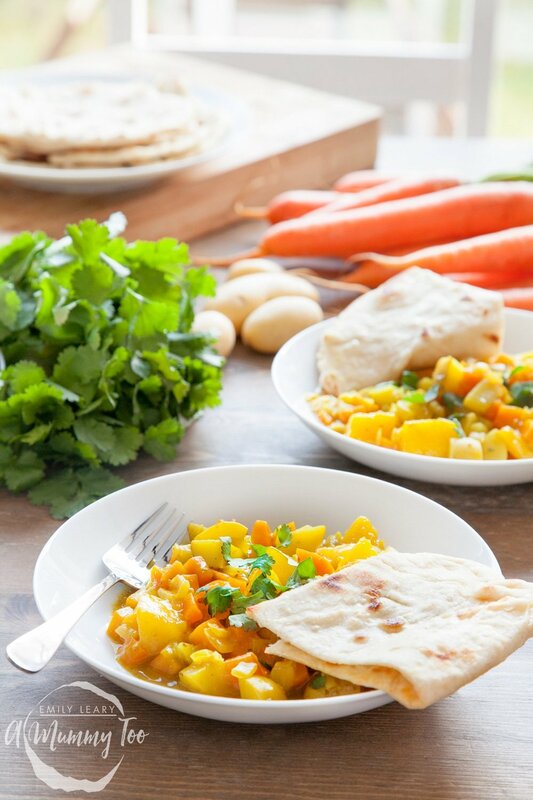 This mild, mellow carrot and mango curry with home-made spices has enough gentle spice to win fans of all ages, while the balancing sweetness of the mango helps ensure there’s plenty of flavour without heat. And the 5 minute naan bread is bound to be a winner. 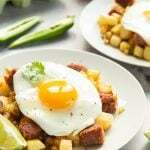 This recipe is a great way to get hands-on and experience the joy of growing and cooking your own meal. It’s a fantastically satisfying and healthy option for lunch or dinner. If you don’t have time to make the mild curry powder yourself, you can, of course, substitute it for the shop-bought variety, but grinding your own is a lovely starter activity as the children can explore the different shapes and colours of the spice seeds, and be treated to some lovely aromas as they get to work with the pestle and mortar. 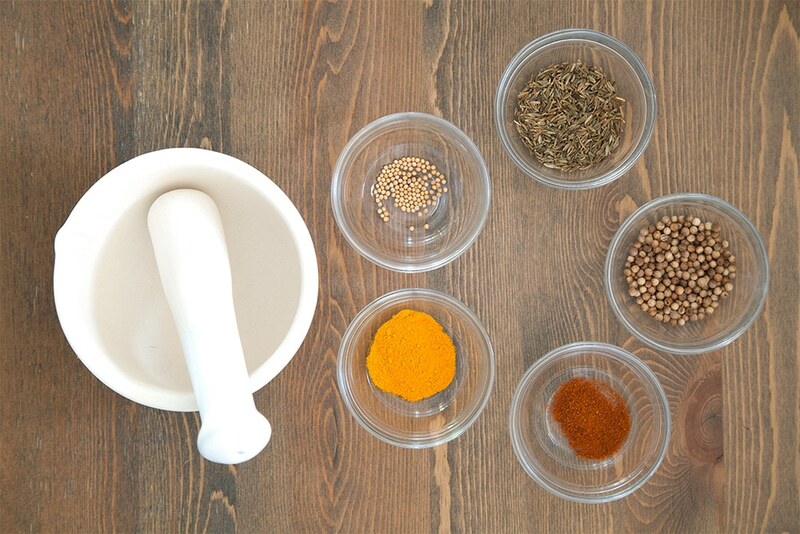 Add the cumin, coriander and mustard seeds to the pestle and mortar. 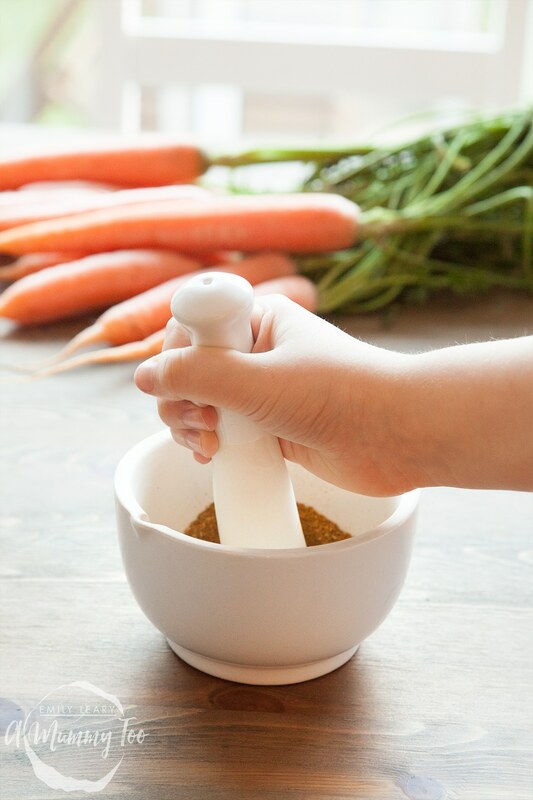 Grind the seeds well – it will take a few minutes and require a bit of elbow grease. You might like to take it in turns. Here’s a fun fact to discuss as you work: ‘eye of newt’, an ingredient famously used by witches in Macbeth is actually an old term for mustard seeds! Add the turmeric and cayenne pepper, and grind for another minute or two. 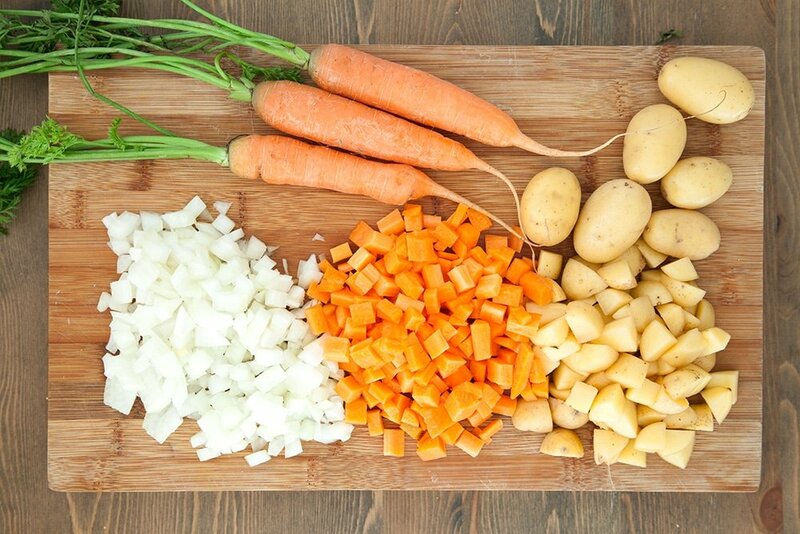 Peel the carrots and onions but leave the skins on the potatoes, then dice everything up quite small. 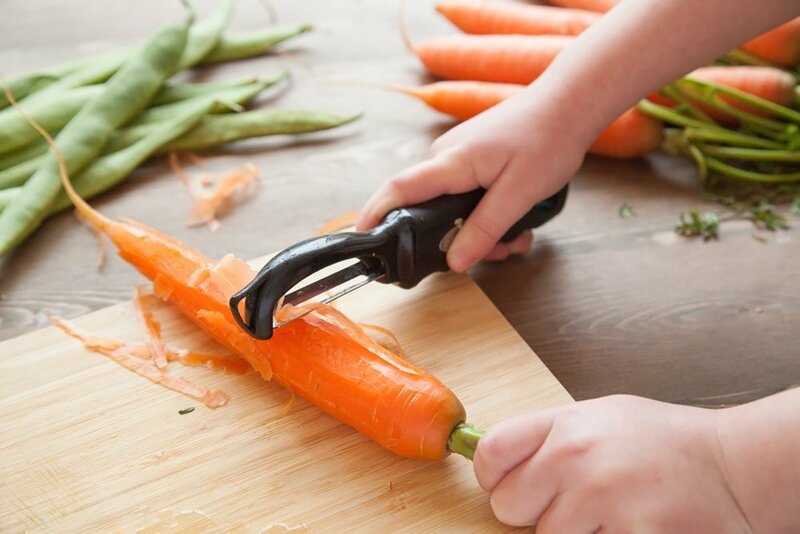 A safety peeler allows children to get involved with supervised peeling, just make sure they hold the carrots by the green part and peel away from their hands. 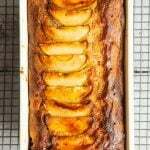 The potatoes are quite soft and can be cut with an ordinary dinner knife, so kids can continue to get involved while a grown up slices the onion. 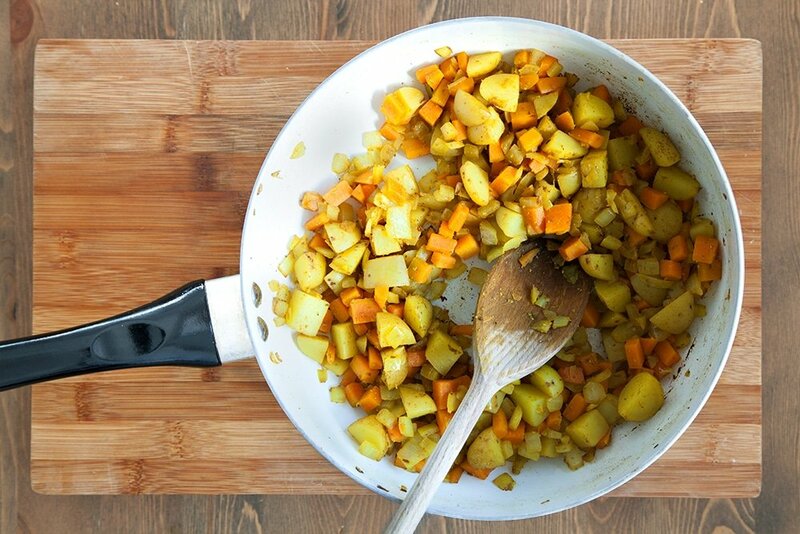 Put the olive oil in a pan, place the diced vegetables into it and sprinkle on 1 tsp of mild curry powder. As you’re working with heat, this part will require a grownup. Fry on a medium heat until golden brown, about 10 minutes. 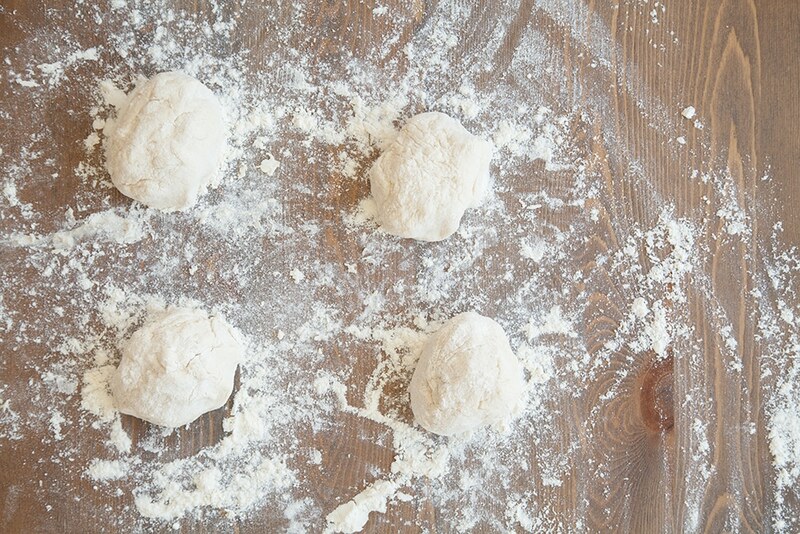 Add the flour and stir through. Add the stock and leave to simmer for 20 minutes. What happens to the stock? You can talk about how the colour changes, and how it reduces as the water evaporates and is absorbed by the veggies. While the curry is simmering dice the mango. 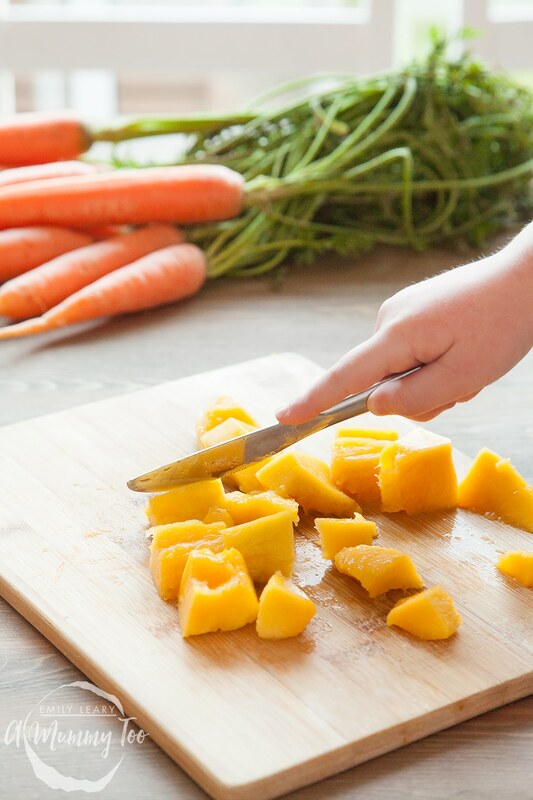 Again, mango is nice and soft, so kids can help chop it up and maybe help themselves to a chunk or two! 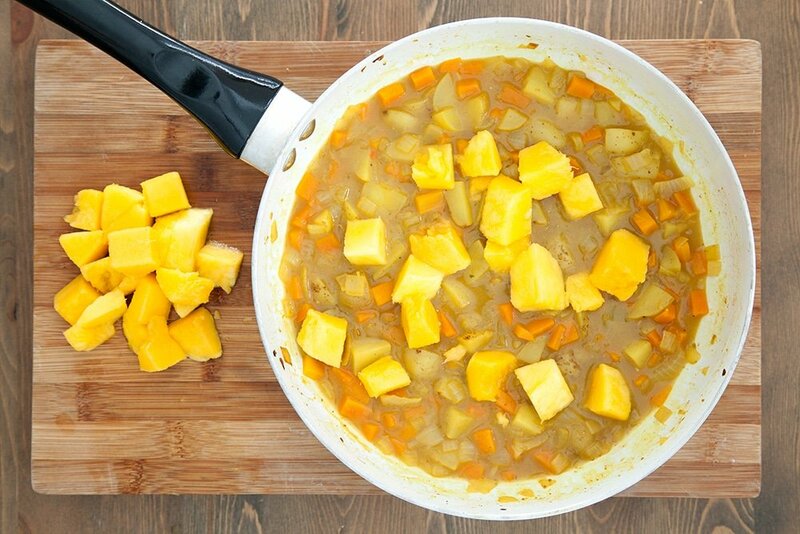 Add the mango to the curry, give it a stir and return to the heat for 5 minutes. Smell the curry and notice how the aroma sweetens now that you’ve added the fruit. Done and time for a sneaky taste before serving. 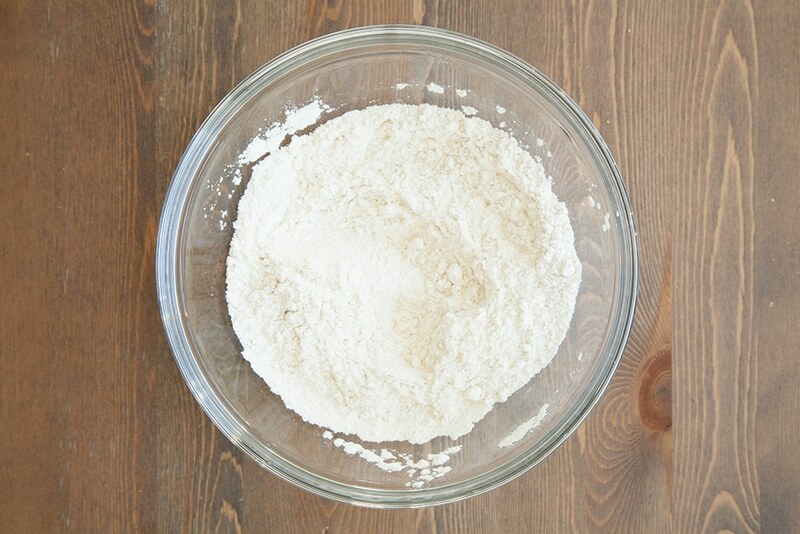 Add the flour and baking powder to a bowl and mix together. Measure out the water – this is a great chance to talk about where water comes from, and to practice measuring by volume. Tip into the bowl. Mix together. 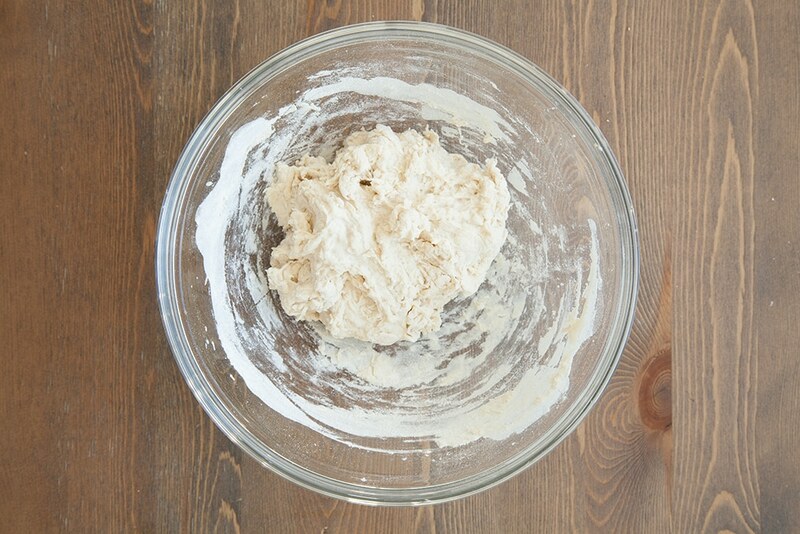 You can use a spoon or your hands for this, if you like. 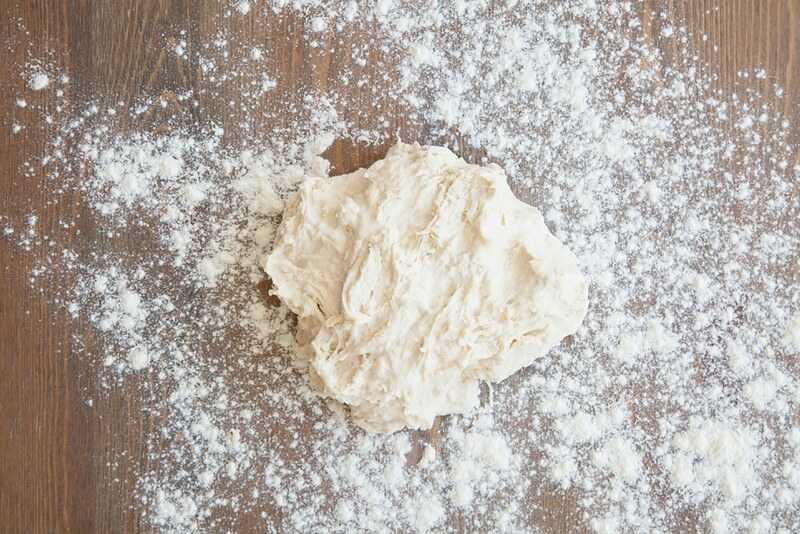 Turn on to a floured work surface. 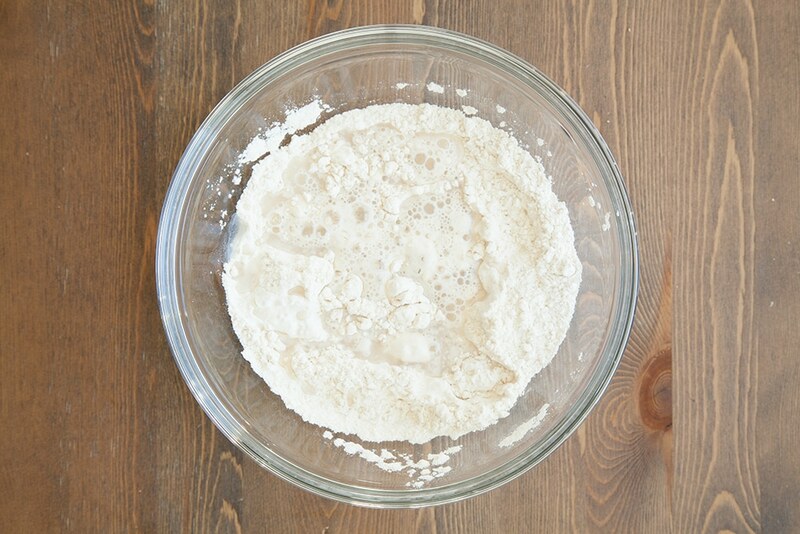 Knead in more flour until no longer tacky. This is great fun for little hands. 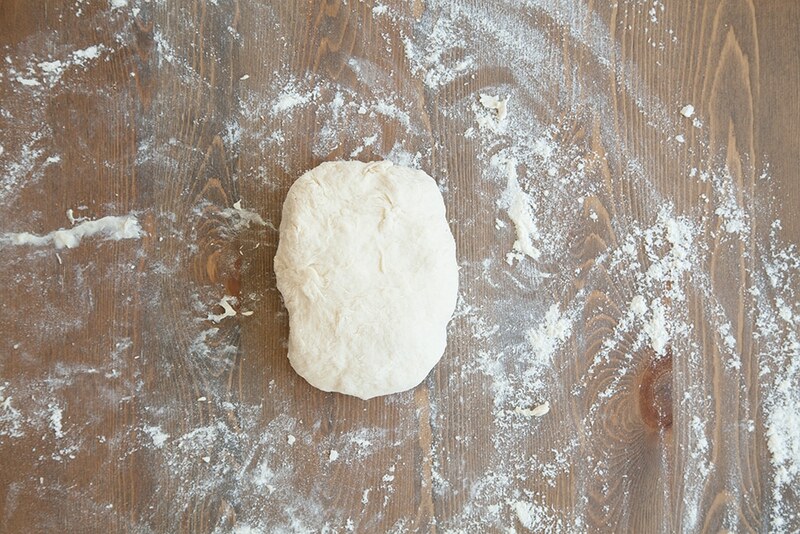 Roll out each naan using a rolling pin. You can talk about whether they are the same size and how they feel (springy/stretchy/soft). 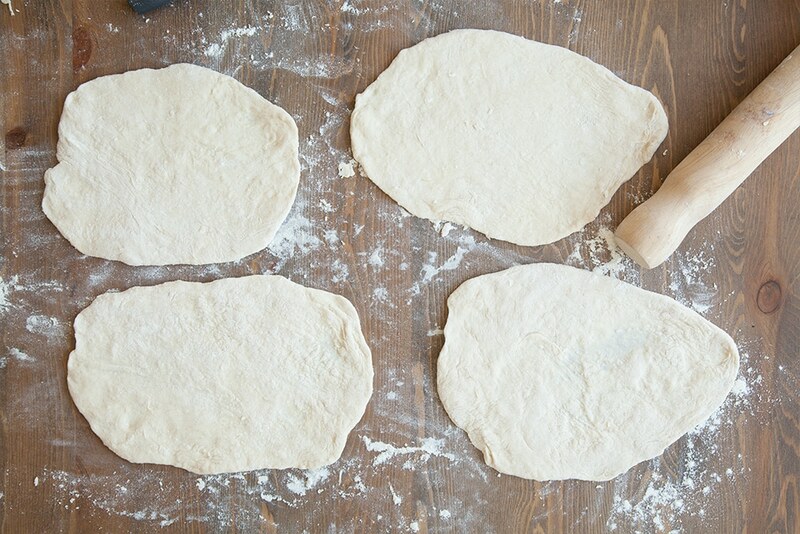 If you need to stack them up for space, just keep a piece of baking paper between each naan to stop them sticking. 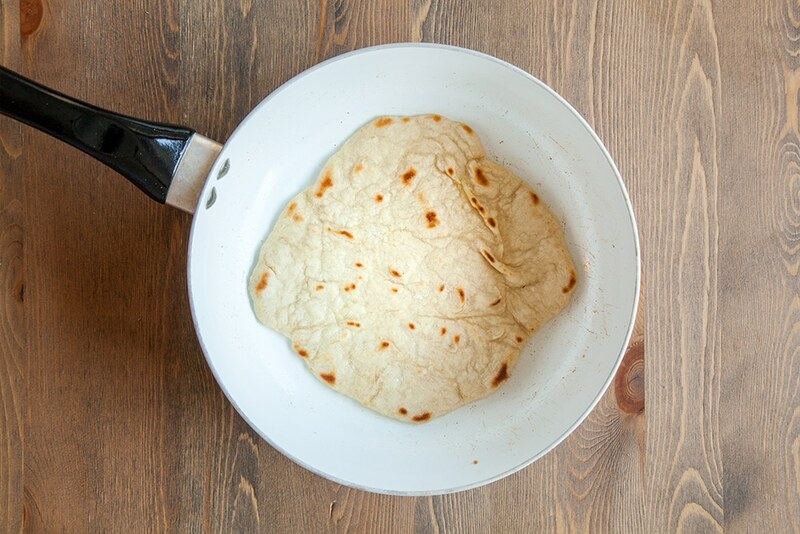 Bring 2 tsp of olive oil up to a high heat in a frying pan and cook the naans on both sides for 2-3 minutes each side, or until starting to brown. The pan will be hot, so this is a job for grownups. Serve the naan folded with the curry and enjoy! You can talk about the little golden patches that appear, and compare the texture of the naan from how it was raw, to how it feels now. 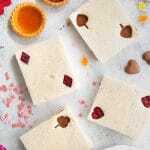 Want more cooking with kids ideas? 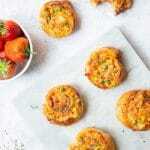 Try my carrot and runner bean stacks or egg and cress sandwiches on carrot soda bread. 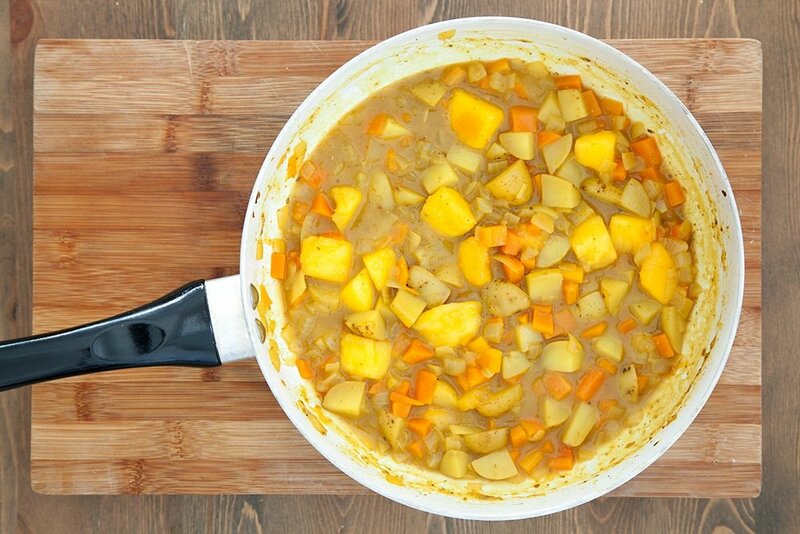 And if you’d like to print this carrot and mango curry recipe out to try it at home, just click ‘PRINT’ on the recipe card below. 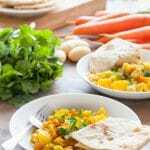 A very healthy, mild curry with 5-minute naan bread and home-ground mild curry powder, that's perfect for kids. 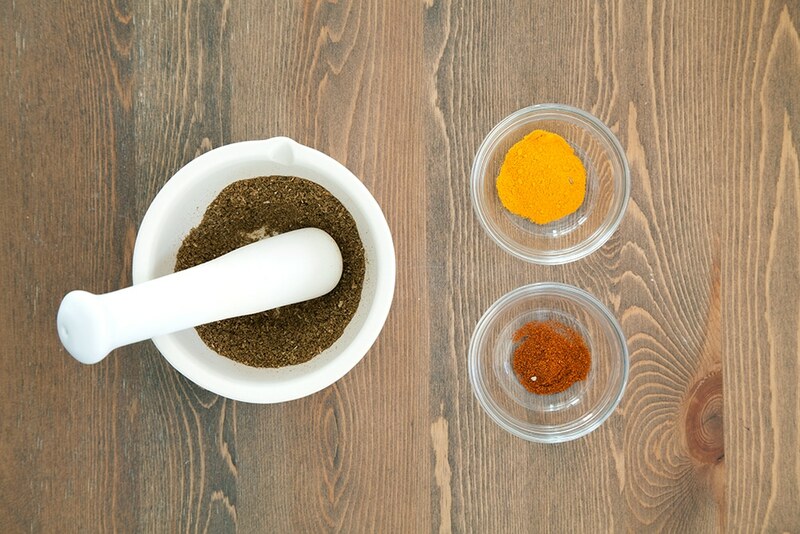 Add the cumin, coriander and mustard seeds to the pestle and mortar. Grind the seeds well - it will take a few minutes and require a bit of elbow grease. You might like to take it in turns. Here's a fun fact to discuss as you work: 'eye of newt', an ingredient famously used by witches in Macbeth is actually an old term for mustard seeds! 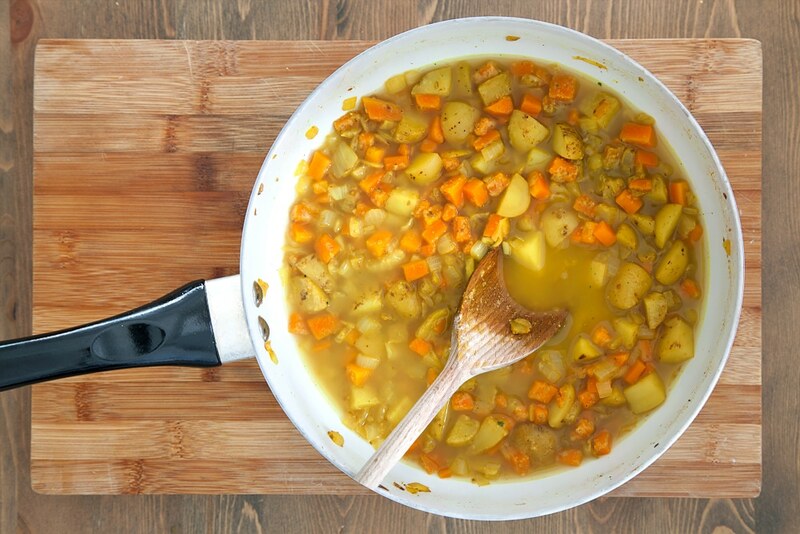 Put the olive oil in a pan, place the diced vegetables into it and sprinkle on 1 tsp of mild curry powder. As you're working with heat, this part will require a grownup. Add the mango to the curry, give it a stir and return to the heat for 5 minutes. Smell the curry and notice how the aroma sweetens now that you've added the fruit. Measure out the water - this is a great chance to talk about where water comes from, and to practice measuring by volume. Tip into the bowl. Bring 2 tsp of olive oil up to a high heat in a frying pan and cook the naans on both sides for 2-3 minutes each side, or until starting to brown. You can talk about the little golden patches that appear, and compare the texture of the naan from how it was raw, to how it feels now. The pan will be hot, so this is a job for grownups. 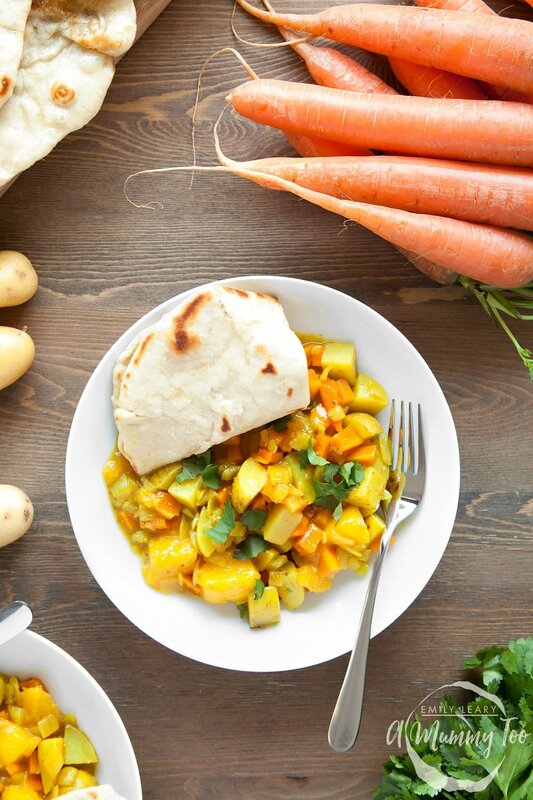 Serve the naan folded with the curry, sprinkle with fresh coriander and enjoy! 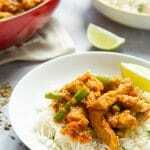 Let me know if you try this curry and what your children thought of it. 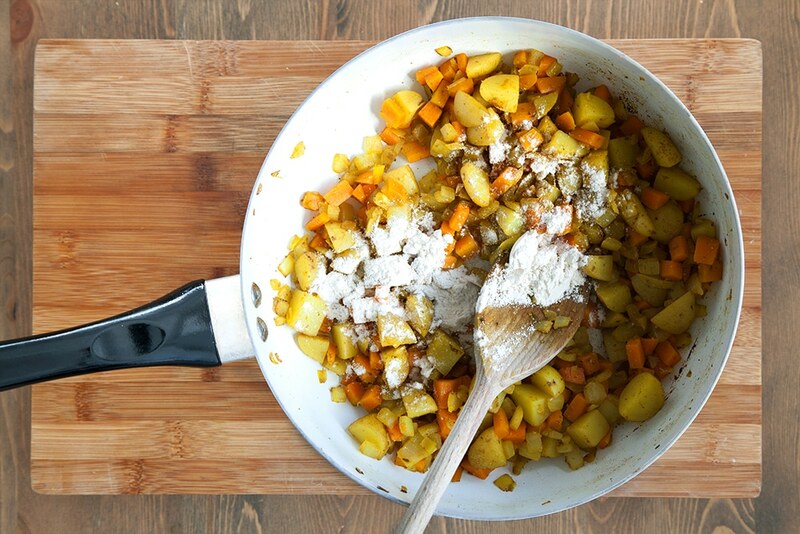 Don’t forget to pin this carrot and mango curry recipe for later! « What happens when the children take charge on holiday? We are definitely advocates of learning about how what you eat is grown. 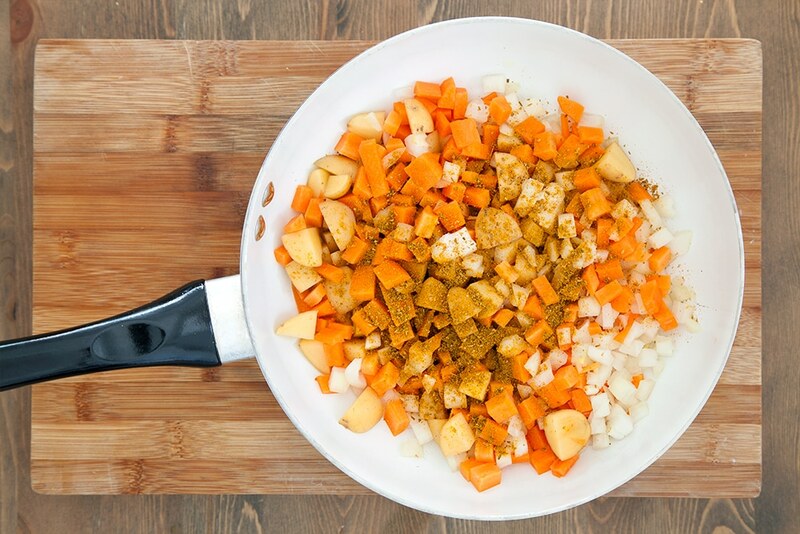 Mild curries go down incredible well in our house – we do have the odd fight over who is going to chop mushrooms though as they are a firm favourite to chop! Love the pics of the little hands doing the work. 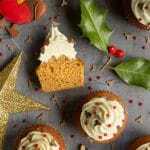 How delicious does this sound, I think it’s great to get the kids involved! My boys would love this!!! They would also enjoy helping as yours did!! Good to see your kids helping out with the meals. Love the recipe. Love this, great way to get kids involved in healthy cooking and eating! OH wow. 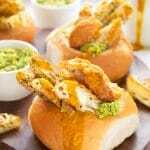 That looks SO delicious and easy to make. I think I’ll have to make this with the kids! What an amazing launch and campaign for kids! My son would love getting involved in this! Growing your own food and then harvesting it, prepping it, cooking it and then eating it is quite magical, isn’t it? The initiative by Innocent is a great one, as the love of good food stems from knowing where your food comes from and appreciating that growing food is a long process that requires dedication. Stunning-looking curry too! Mm this looks so delicious! I didn’t realise naan bread was so easy to make. It must be so satisfying to cook with ingredients you have grown yourself! What a lovely campaign! It’s so important to grow things yourself and teach kids where their food comes from. 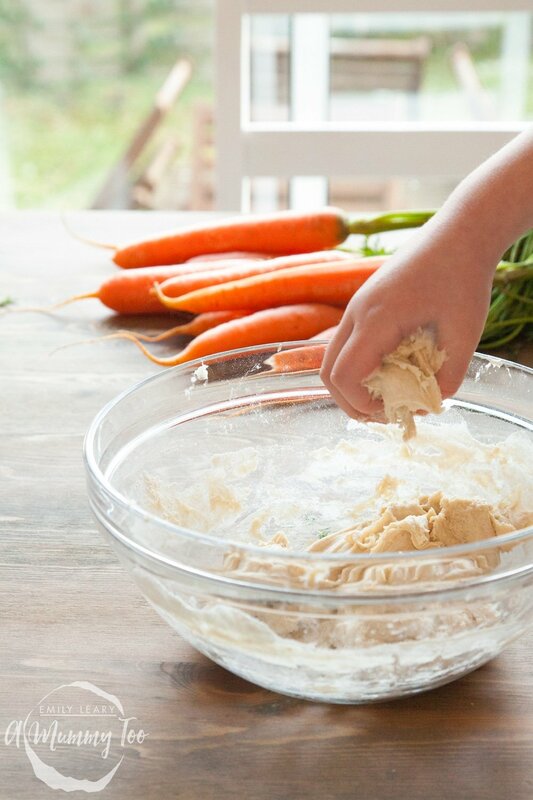 This looks like a great way to use carrots. I have to fess up and say I don’t normally get excited about a curry with no meat and yet this really truly looks delicious!!! I am tempted to try it, how will I convince my 3 boys to dig in though!!! Maybe just for me – all me!! 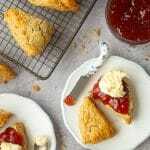 This is a a great recipe and looks delicious and easy to make. Would love to try it out with my kids . I must say I like how your home grown carrots, tried to grow carrots at home 2 years ago and they come out with different weird shapes. This looks so delicious! I love curry and Naan.